Vestavia Hills, AL–Congratulations to New Orleans Jesuit’s Reuben Hogan for defeating Isidore Newman’s Matthew Meyer to win the 2013 Over the Mountain Classic. Reuben is coached by Travis Smith and Ian Gunn. Matt is coached by Greg Malis and Alma Nicholson. 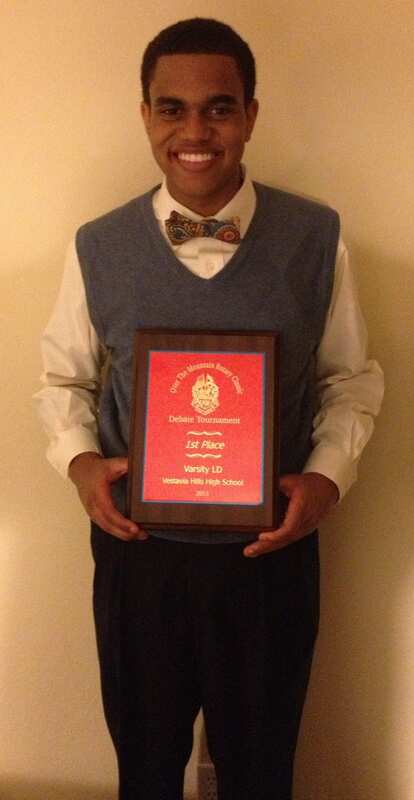 Pranav Reddy Wins the 2014 NDCA Championships.